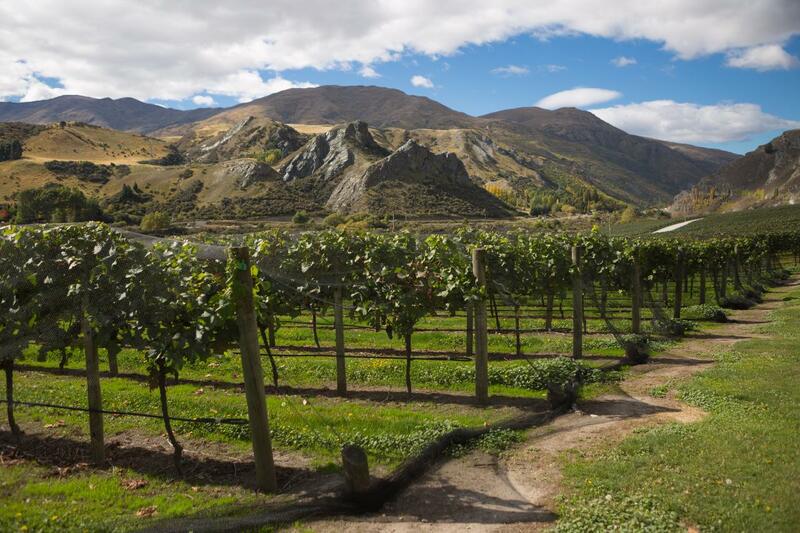 Join us for a full afternoon of wine tasting, just a short journey from Queenstown. 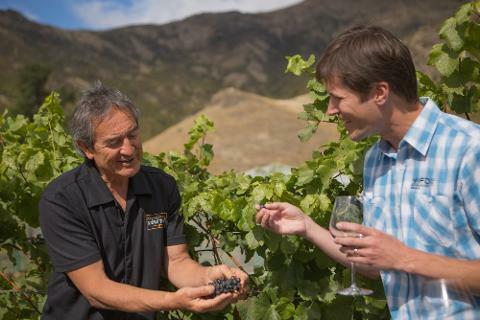 We allow plenty of time for sightseeing and wine tasting at four vineyards of your choice in the Queenstown and Gibbston Valley wine regions. 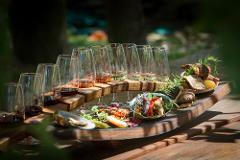 Lunch or cheese boards are optional and at own expense - guests select their preferred vineyards. Your private guide will greet you at your accommodation. Alternative pick up options can be arranged on request. 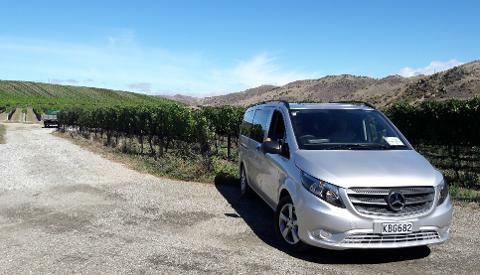 Clients will be picked up in our luxury sedan for 2 passengers, Mercedes Valente for 3– 6 passengers or for 7 or more people in our Mercedes Sprinter or VW Crafter. 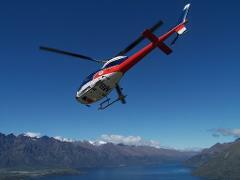 All vehicles are luxury models and fully air conditioned. Lunch Optional - A la carte winery lunch at own expense. 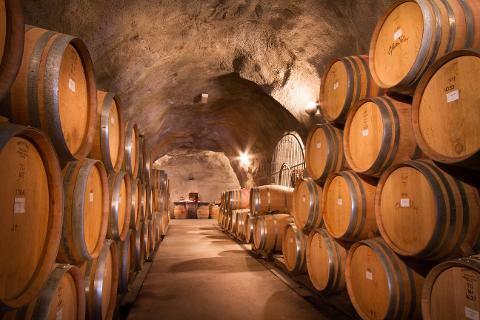 Guests select their preferred winery.